Our law firm is already operating in several areas with great results. Our customers’ appreciation of the quality of our services led us to extend our activity to civil, criminal and administrative law. 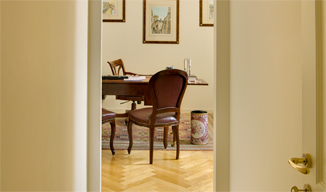 The studio legale has two offices: one in the city centre of Tivoli, another in Rome.